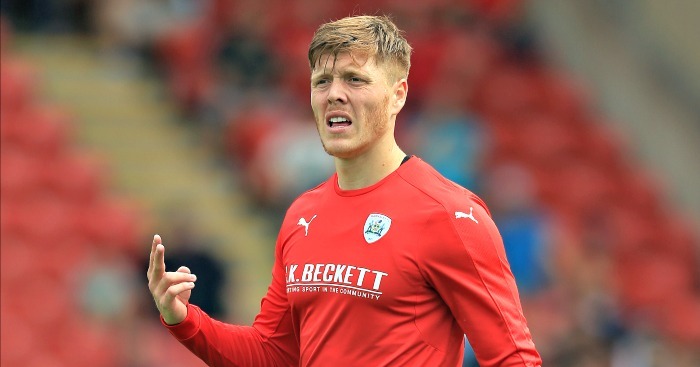 Swansea have completed their move for Barnsley defender Alfie Mawson. The 22-year-old has signed a four-year contract after moving from South Yorkshire for an undisclosed fee. The two clubs reached an agreement on Friday but the deal had remained subject to personal terms being finalised. Mawson played 58 times for Barnsley last season after joining from Brentford, helping them win both the Football League Trophy and League One play-off final. 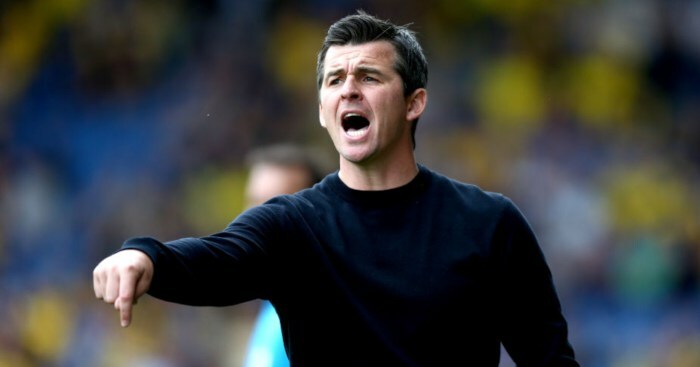 He began his career with Reading before joining Brentford as a youngster, spending time on loan with Maidenhead United, Luton Town, Welling United and Wycombe Wanderers. 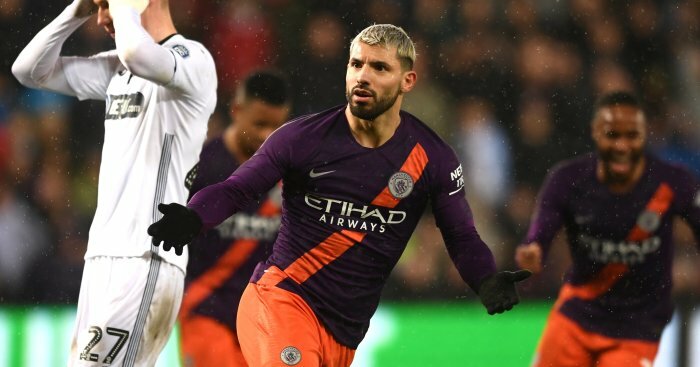 He is now the latest in a series of young Barnsley defenders to progress to the Premier League, following Manchester City’s John Stones and Everton teenager Mason Holgate. Barnsley have moved swiftly to cover for Mawson’s exit, bringing in Middlesbrough’s Adam Jackson on loan. 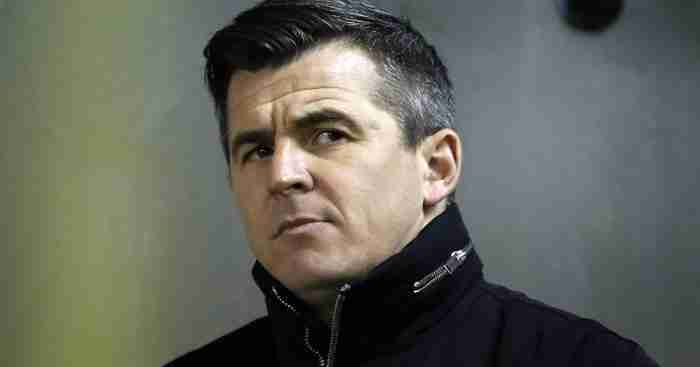 Joey Barton says he "emphatically" denies all allegations made against him after Fleetwood's defeat. 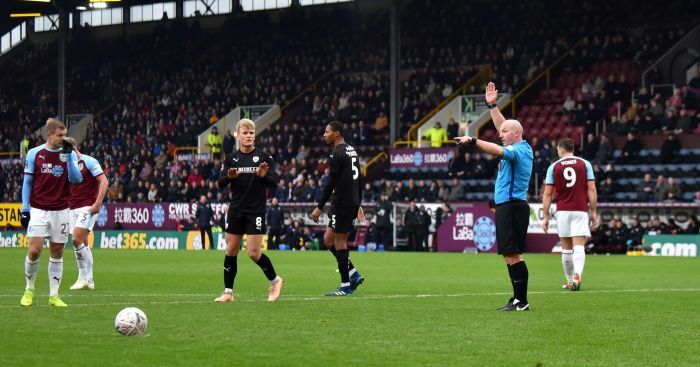 Chris Wood scored an injury-time winner as Burnley beat Barnsley 1-0 in the FA Cup third round.